Two new OpenScience Lab experiments (part of the OpenScience Lab project) are now available as open educational resources (OERs). These experiments give examples to secondary school pupils of the type of experiment that is carried out in university science courses. One experiment focuses on genetic testing to identify individuals with different numbers of functional genes, whilst the other focuses on gas chromatography and mass spectroscopy (GC-MS). The experiments can be used by individuals or by teachers in the classroom. The experiments can be accessed in the OpenScience Lab Collection on OpenLearn Create. They were created by OEPS based on material from the Open University Course S288 Practical Science. The OERs have been piloted with Scottish pupils in two different secondary schools. Each course has a short supplementary guide for teachers who may choose to use these in their classrooms. 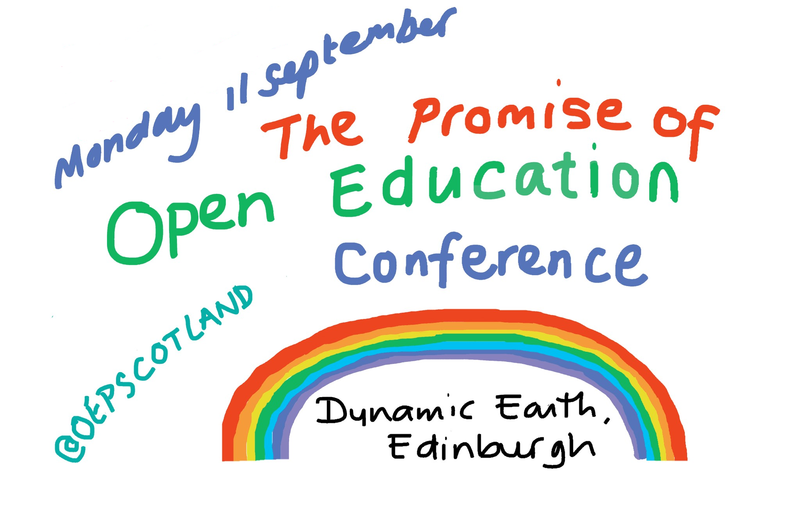 ‘The promise of open education’ conference on Monday 11th September, in Dynamic Earth, Edinburgh. For more information and the submission guidance please see the full call for posters. If you have an idea for poster and you’re not sure it fits the criteria please do send us a short resume to oepscotland@gmail.com and we’ll be happy to discuss it with you. 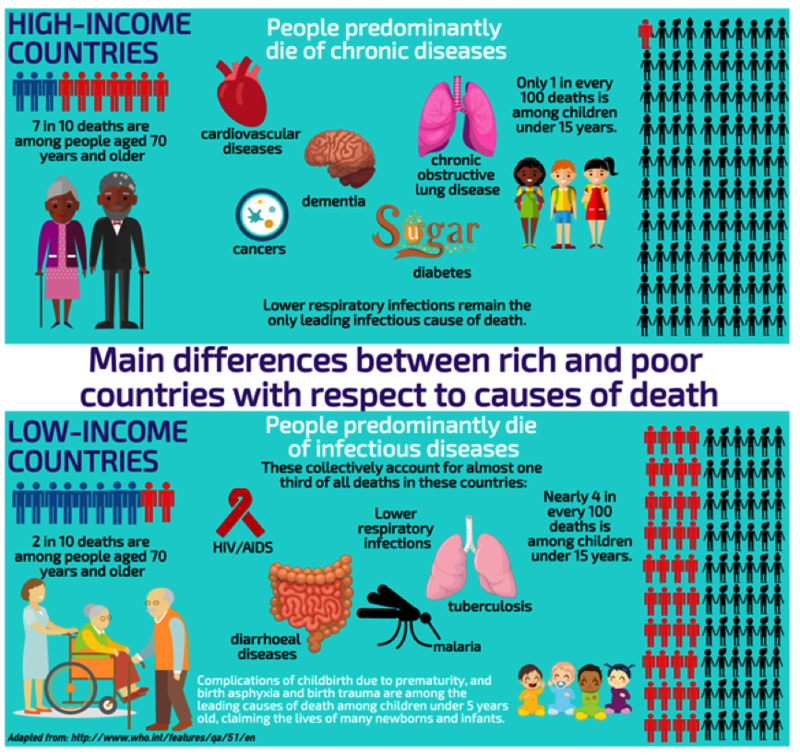 This article was originally posted on the UK Parkinson’s Excellence Network website. It is reposted with permission. Pete Cannell (OEPS) and Claire Hewitt (Parkinson’s UK) with Scottish Charity Awards Finalist Certificate. Image: All rights reserved. We were delighted to be shortlisted as finalists in the Demonstrating Digital category of the Scottish Charity Awards 2017 on 22 June for our free online course Understanding Parkinson’s for health and social care staff from the UK Parkinson’s Excellence Network. Although we were pipped to the post, the judges revealed that they had the largest ever number of applications and competition within the categories was very stiff. What’s so great about our course? It ensures all professionals have access to training informed by the experiences of people affected by Parkinson’s. Endorsed by the Royal College of Nursing, Understanding Parkinson’s for health and social care staff is an online course that helps health and social care professionals understand Parkinson’s better, influencing changes in practice by encouraging reflection. It is free, easy to access and simple to use. As an open educational resource, it can be reused, revised and shared by anyone. It’s sustainable and cost effective, ensuring the best use of charity money. 90% of course graduates who took our survey told us they plan to improve their practice and influence change in their organisations. This in turn will improve the lives of the 127,000 people in the UK with Parkinson’s. We would like to thank everyone who has taken this course and made changes to their practice and that of their organisations as a result. We’d also like to thank the Opening Educational Practices in Scotland project (Open University, Scotland) and the J Macdonald Menzies Trust for funding the course. Parkinson’s UK is thrilled that the judges have recognised our trailblazing ‘Understanding Parkinson’s’ course. “Parkinson’s UK is thrilled that the judges have recognised our trailblazing ‘Understanding Parkinson’s’ course. Have you taken the course yet? You can sign up today. 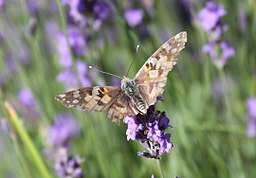 You may also be interested in our 2 new courses: Parkinson’s: managing palliative and end of life care and Parkinson’s: managing bone health and fracture risk. The latest OEPS open educational resource (OER) Supporting collective learning in workplace and community settings is now live. The course will support anyone involved in organising informal learning in the workplace or in community settings, for example Union Learning Representatives, support workers, volunteers with third sector organisations or people with similar roles in their workplace or community. The course explores how groups of learners can use free online courses. The course draws on the experiences of the OEPS project in working with a wide range of informal educators in using open educational practices and resources.